We’ve discussed the benefits of using stall mats to help reduce stall odor and cut back on bedding. But, when is the proper time to retire or upgrade those mats? 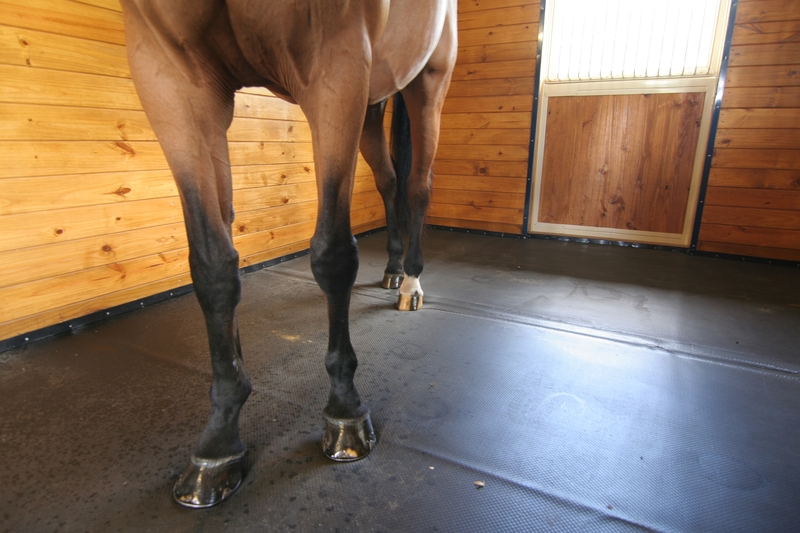 The durability of rubber stall mats depends on their thickness and weight composition. Normally, the heavier the mat the better it will hold up to continued use. You shouldn’t have to replace your mats for many years if they are properly cared for. It’s important to remove and thoroughly clean the mats to make sure they are in good working order. If you are using a lighter weight mat, you may have to remove it once a month to re-level the stall; however, with heavier mats, this may only be a semi-annual event. 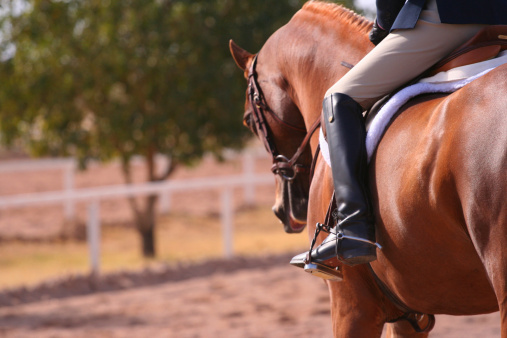 It is also important to note the more active your horse is, the more often you will need to remove, clean and re-level your stall. This can be a tough job, especially with solid rubber mats. Often, women find it helpful to work in teams in order to ease the strain of having to lift such heavy mats. If you consistently maintain your mat, it is unlikely a mat of good durability will stretch, tear, or weather for the duration of its use. Some mats also come with a manufacturers’ warranty to ensure quality and provide you with a better estimate of how long the mat should last. Of course, to ensure the greatest return on your investment, be sure to select a stall mat with benefits for both you and your horse. The SuperStall® mat by IGK Equestrian provides horses with the softness they need to cushion tired joints and ligaments. Its recycled memory foam construction will resist compaction over time for added durability. The tough, waterproof top cover resists tearing and is field repairable. And a 5-year warranty helps you sleep easier too. When is the last time you changed your stall mats?